In order to have a good day, it’s necessary to tell bad vibes you will not participate in its antics. True success comes from finding good in bad. 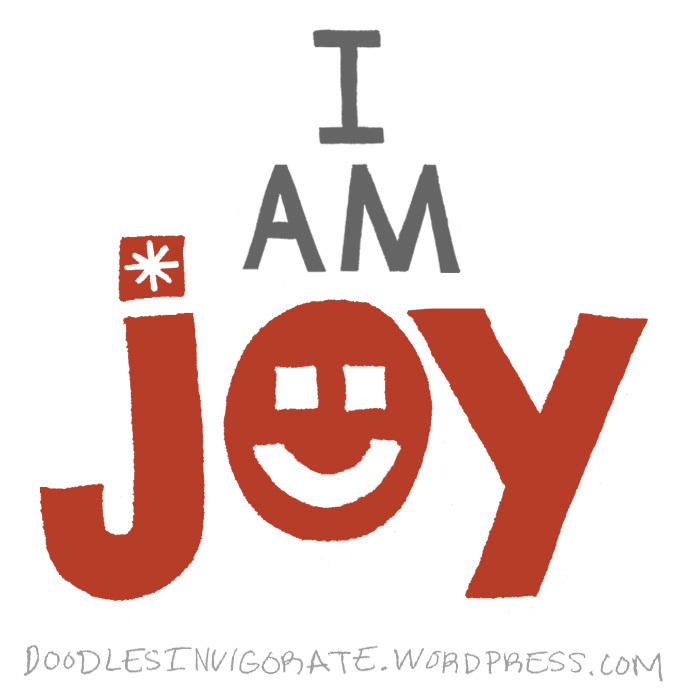 No matter what mood is trying to takeover, name yourself joy today! Practice how you will tell negativity to leave and never come back. Thank you! I’ve recently discovered, talking to emotions like they are a person who can hear does wonders for controlling the spirits behind the emotion. Thank you for liking my prayer and leading me to your lovely blog. It was particularly helpful for me to read your beautiful post on Joy today. You have uplifted my spirit!